 The Optionis Group is one of the UK’s most successful professional services companies, and we are looking for an Expenses Administrator to join our growing Expenses Team. As an Expenses Administrator, you will be aligned with Parasol, the market-leading contractor support specialist. Within the role, you will be primarily responsible for accurately checking employee expenses claims, whilst providing comprehensive support and guidance to employees. So, if you hold a proficiency with Microsoft Excel, and an ability to multitask in a fast-paced environment, this could be a good opportunity for you. To approve and validate employee expenses ensuring policies are adhered to. To support the team in achieving department KPIs and SLAs. Weekly completion of the 2YR contacts (in line with HMRC guidelines). To ensure all telephone and email enquiries (both internal and external) are resolved satisfactorily. To manage the expectations of all employees and agencies through effective communication and ownership. To work well as part of a team, be open-minded towards the ideas and views of others and contribute to building team spirit. To generate ideas for improvements to processes and the overall employee experience. To communicate with employees in a professional and compliant manner. To welcome feedback provided as part of the quality assessment framework and demonstrate improvement in performance. To achieve individual and departmental performance targets. To adapt positively to change and meet the changing requirements of the work environment. Actively support department and company initiatives. Prepare and contribute towards regular performance development reviews, highlighting potential development requirements and training needs. To maintain a strict level of client confidentiality at all times. To maintain a high level of personal drive and the highest standard of accountability and professionalism at all times. Ability to work as part of a team with an active and valuable contribution. An understanding of and adherence to all confidentiality aspects required. An understanding of and adherence to all relevant health and safety procedures. Excellent computer and keyboard skills with experience of using Microsoft Office applications.